A modern home should provide a higher degree of comfort and convenience, better air quality and greater energy efficiency. Make Mitsubishi Electric Zoned Comfort Solutions® an integral component of your modern, high-performance, healthy home. Our smart system technology ensures you are at the forefront of building innovation. Most importantly, you’ll build homes that buyers want with the brand they know and trust. 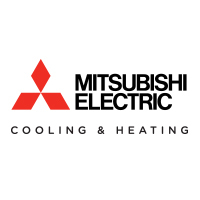 Build better with Mitsubishi Electric.